The U.S.’s second-largest bank, Bank of America (BofA), has applied for another blockchain patenton the development of a secure crypto storage system, according to a patent document published by the U.S. Patent and Trademarks Office (USPTO) August 23. 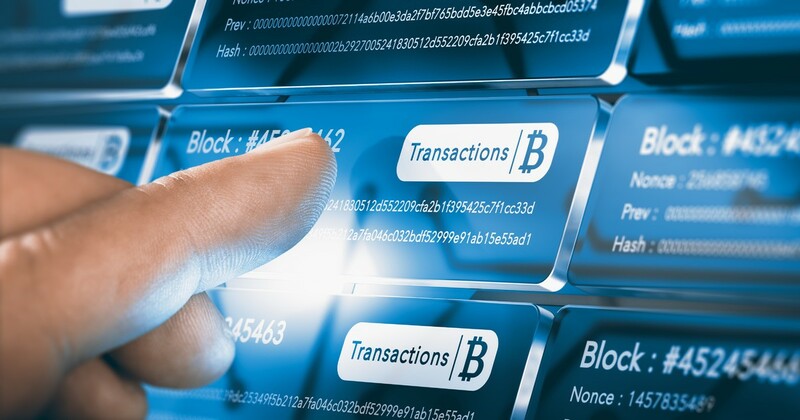 The patent, entitled “Block Chain Encryption Tags,” describes a system of recording and storing cryptocurrency-related transactions that are handled by enterprises. In short, the invention offers a system of data security for blockchain networks by implementing encryption and linking data units to the blocks of a certain blockchain. In the patent document filed on April 18, 2018, the North Carolina-based bank introduced a system that includes a device with a processor that first receives a set of data elements, and then acquires an encryption key prior to encrypting the elements within the first block on a blockchain. The device further combines the encryption key with the generated encrypted element map in order to create and then encrypt the “creator tag,” which is then further embedded and published within the first block of the blockchain. BofA has previously taken steps for adopting blockchain technology, having filed nearly 50 blockchain-based patents as of June 2018, making it reportedly the largest holder of blockchain-related patents among all companies, even beating the tech giant IBM. While BofA is one of the leading companies that promotes innovation in the blockchain sphere, the bank is still sceptical towards cryptocurrencies, despite having acquired a patent on the development of a digital currency exchange system in December 2017. In May, BofA reiterated its negative stance toward crypto, calling it “troubling” and confirming its decision to ban clients from buying crypto with their credit cards. 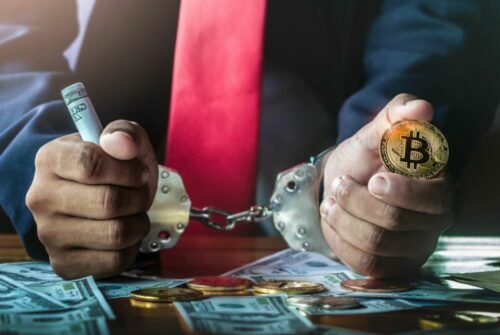 However, earlier this year, the bank had admitted to U.S. regulators that it may be “unable” to compete with the growing use of cryptocurrency, claiming that the inability to adapt “services and products to evolving industry standards and consumer preferences” can harm its business.